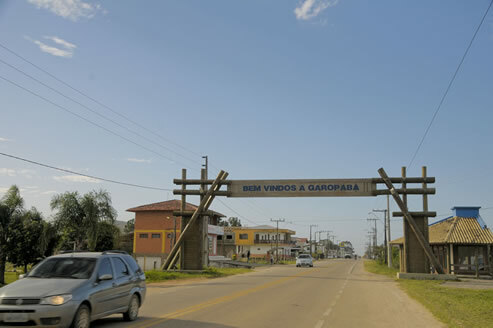 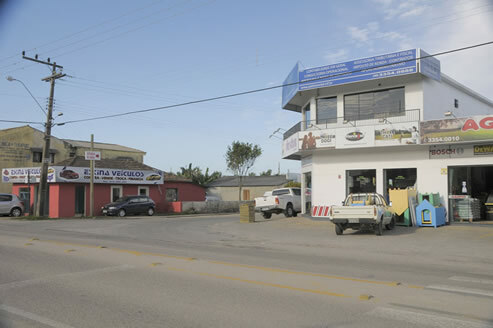 1 - After entering the Trevo de Garopaba, go straight ahead for approximately ~2.4 miles and turn right on the highway Estrada Geral Rosa. 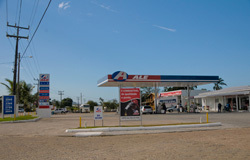 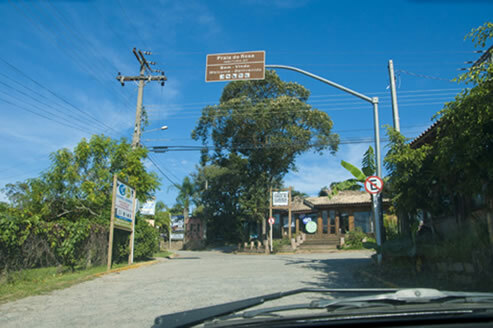 2 - During this route, disregard the sign to turn right, located a few meters before the gas station ALE and continue on the asphalt road. 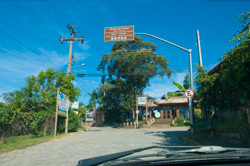 3 - Later you will arrive at the Pórtico do Município de Garopaba, continue straight ahead. 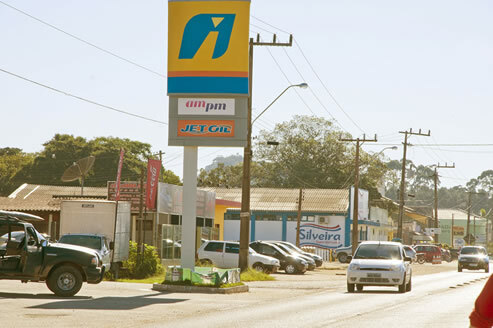 4 - A little further to the left, there will be a gas station Ipiranga and soon the Silveira market, continue straight ahead. 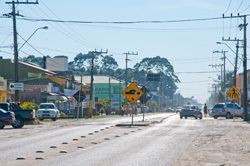 5 - Then, after passing over the speed humps, take the first road on the right. 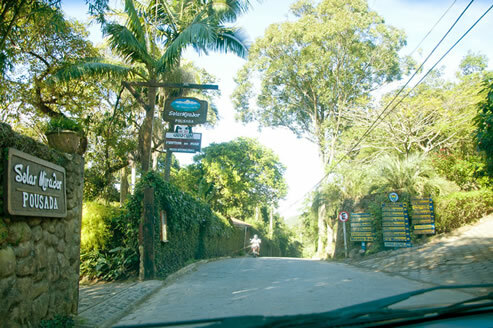 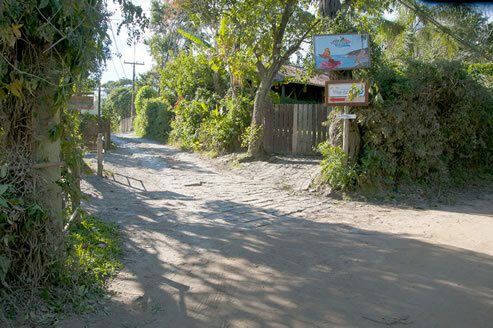 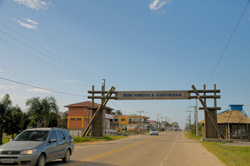 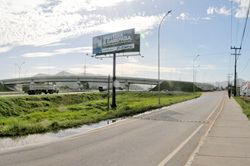 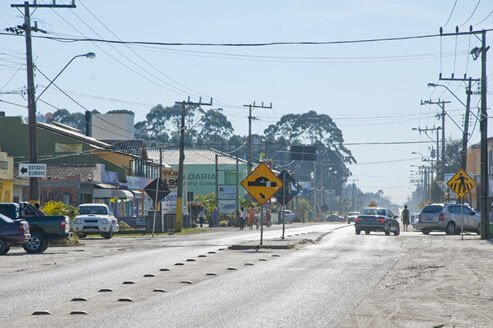 6 - This is the General Rosa Road (Estrada Geral do Rosa). 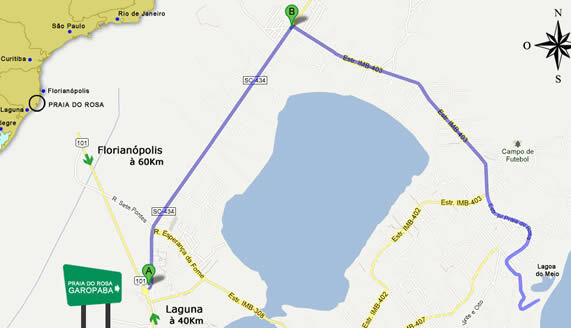 Always follow the pavement for approximately 5.5 km (~3.4 miles). 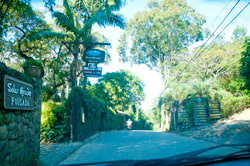 7 - At this point stay onthe left. 8 - Continue down the pavement and go straight ahead. 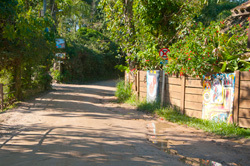 9 - Then, the path will be a dirt road, you are almost there! 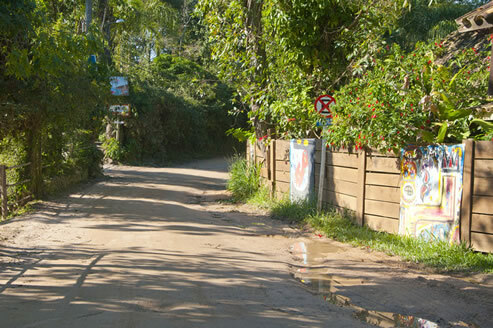 10 - When coming across the wood siding, turn left. 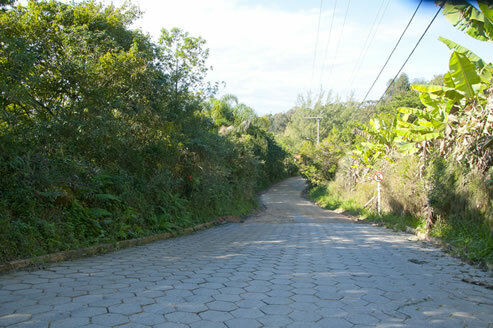 11 - This is the Moradas do Ico street, you're almost there, just over 80 meters (~262 feet) . 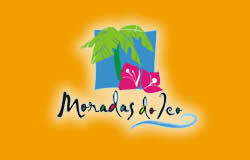 Moradas do Ico © 2013 - All rights reserved.